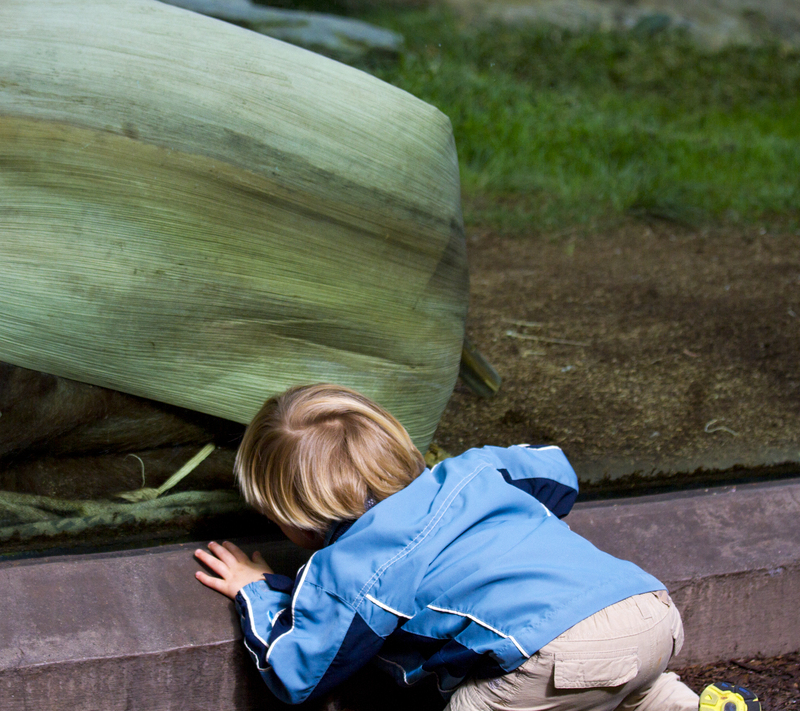 A little boy plays peek-a-boo with an orangutan (behind glass) at the San Diego Zoo. See more split-second stories at the WordPress Weekly Photo Challenge. Thanks, Mabel. Often the apes in the zoo ignore the humans. This one was definitely interacting and seemed to be having fun.